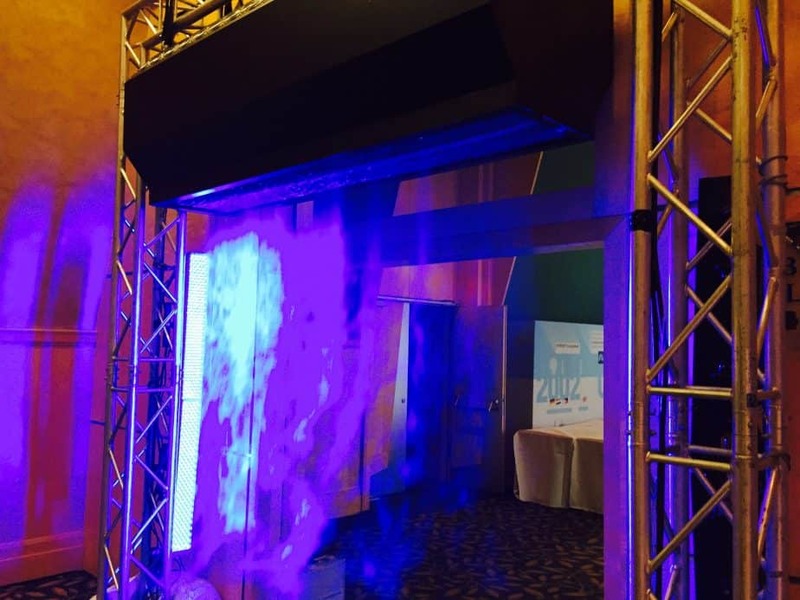 With the Bocatec fog machines you create an epic atmosphere for your show. From the ground fog to the fog wall, everything is possible. Shoot colorful shining nebulae with an LED fogger or let an opera singer glide through a dream of floor mist. Our wide assortment of fog technology is at your disposal according to your individual requirements. 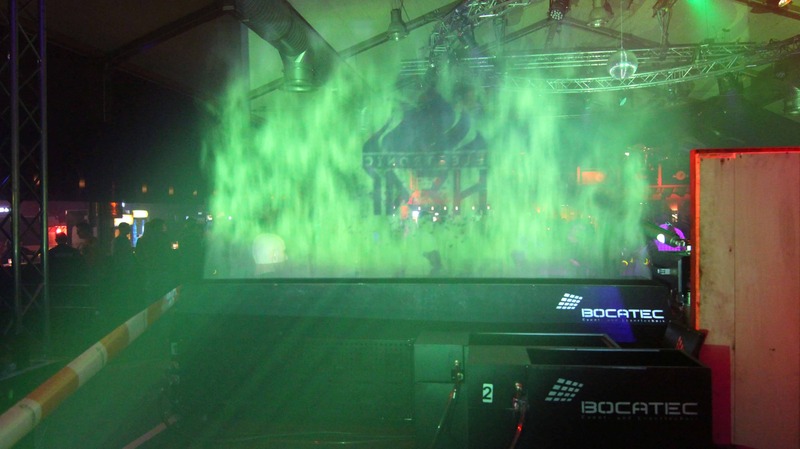 Additional stage laser technology is suitable for impressive accents.